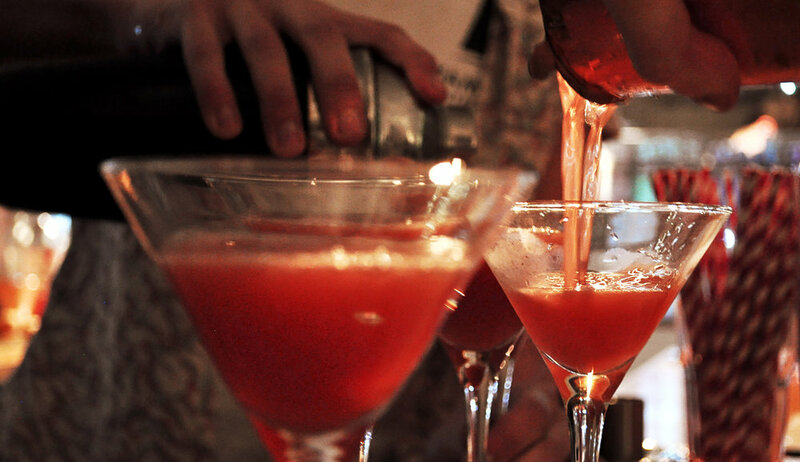 Join us at Mother's Ruin Gin Palace for cocktails and an intoxication of many senses. Our groovy little cocktail bar and distillery is based in an airy World War One munitions factory building in Walthamstow, East London. 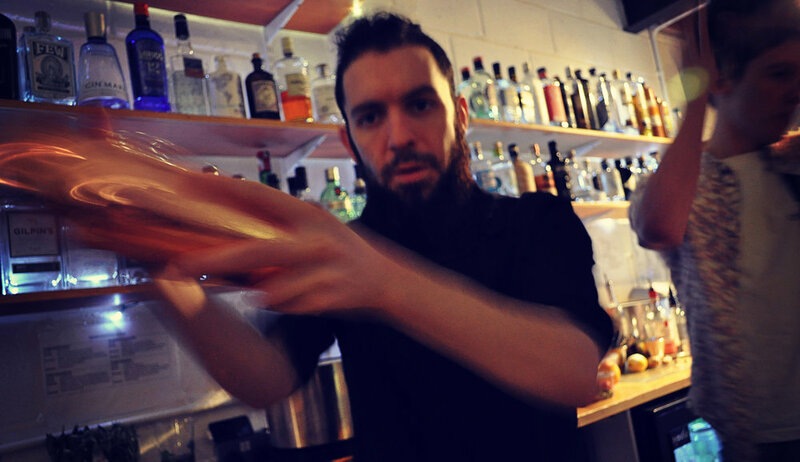 Open at weekends, we mix up all manner of delicious cocktails showcasing our award-winning liqueurs and we serve up the perfect G&T with our aromatic Old Tom gin. We also have an ever-expanding collection of gins – 80 at the last count – for you to explore. Situated on Ravenswood Industrial Estate we’re next to God's Own Junkyard a wonderland of neon, and across from Wildcard Brewery, Pillars Brewery and The Real Al Company. All have bars on site for you to roam about and try . 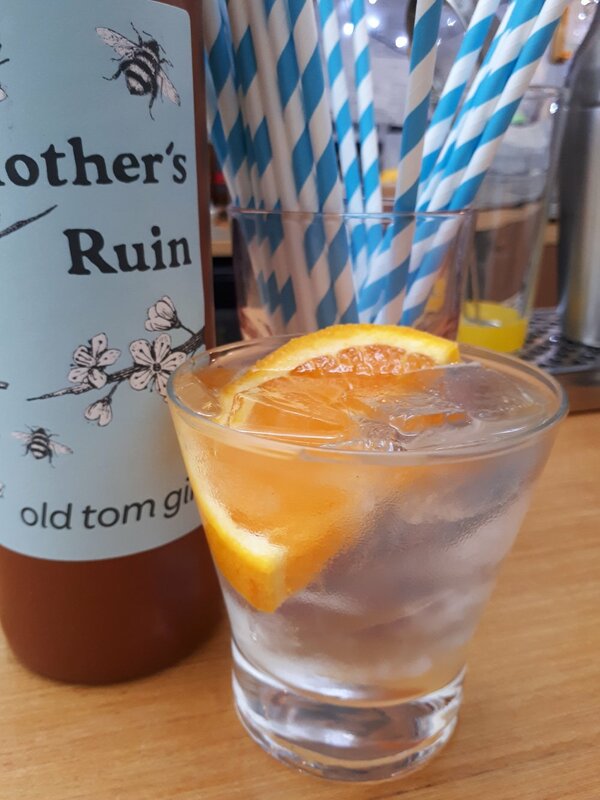 Join us at the weekend for a cocktail, to pick up a bottle of Mother’s Ruin from our shop, or come to one of our events.